“In Q3 2017, Tencent saw robust growth in multiple businesses and revenues, including games, digital content, online advertising and payment-related services. We believe all these digital businesses have a synergistic effect mutually, which allows us to bring unique content to our users,” said Ma Huateng, aka Pony Ma, the founder, president, chief executive officer and executive board member of Tencent Inc.
● Monthly active users (MAU) of both Weixin (mainland version) and WeChat (overseas version): 980 million. 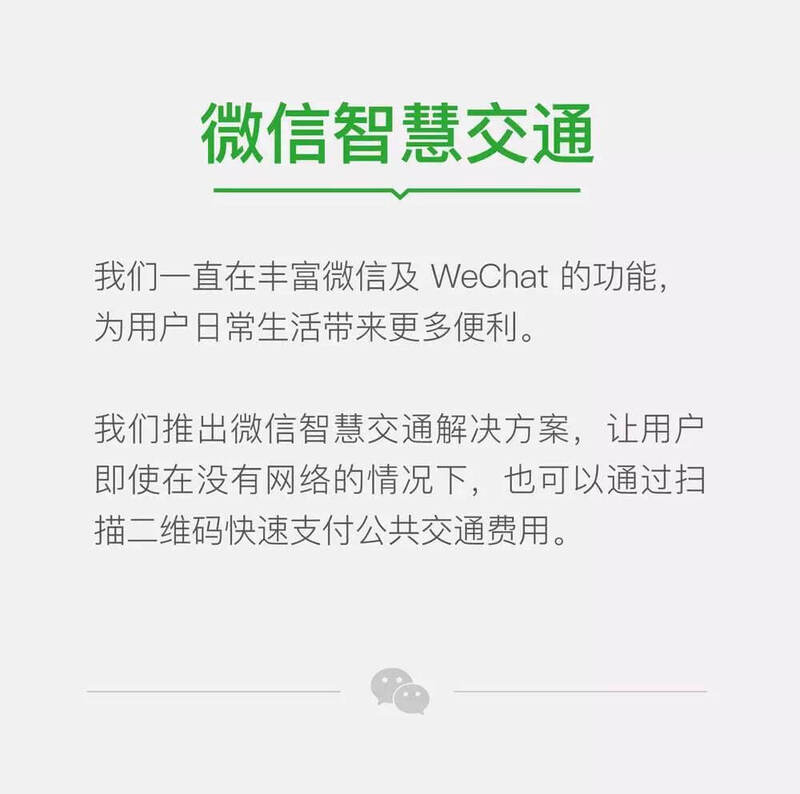 Learn more about the differences between Weixin and WeChat here. ● The number of monthly active users saw year-on-year growth of 15.8%. ● By Q3 2017, Tencent’s advertising revenue from social media and other channels had risen by 63% to 6.920 billion RMB, which also reflects the growth in advertising revenue from WeChat Moments ads and Account ads. The fill rate of Moments ads also showed a remarkable increase driven by strong advertising demands as well as an increasing number of top and long tail advertisers. 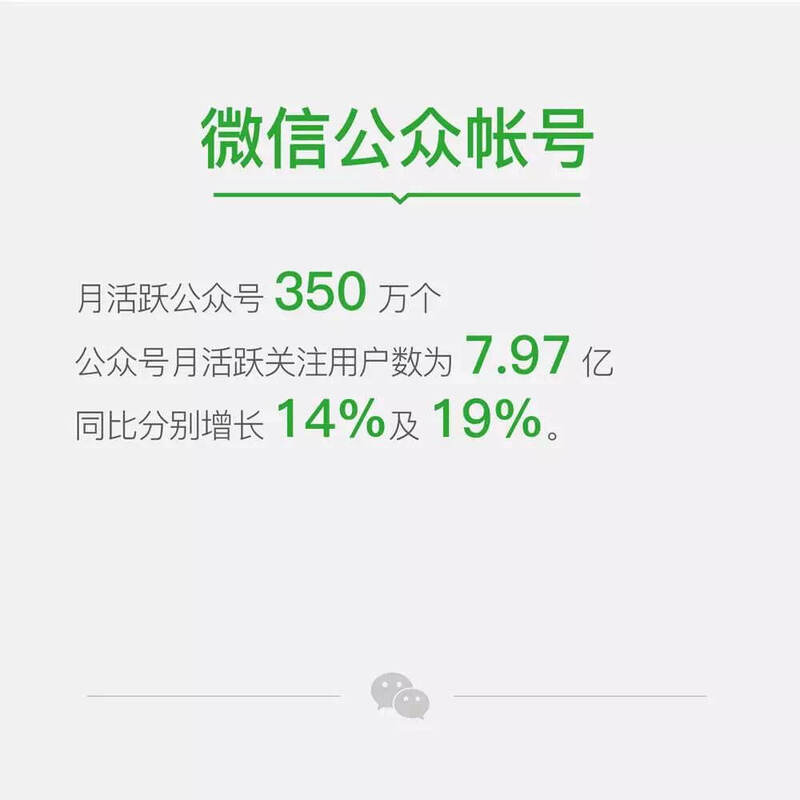 ● There are approximately 3.5 million monthly active official WeChat accounts, with 797 million monthly active official account users/subscribers, which showed an annual growth of 14% and 19% respectively. 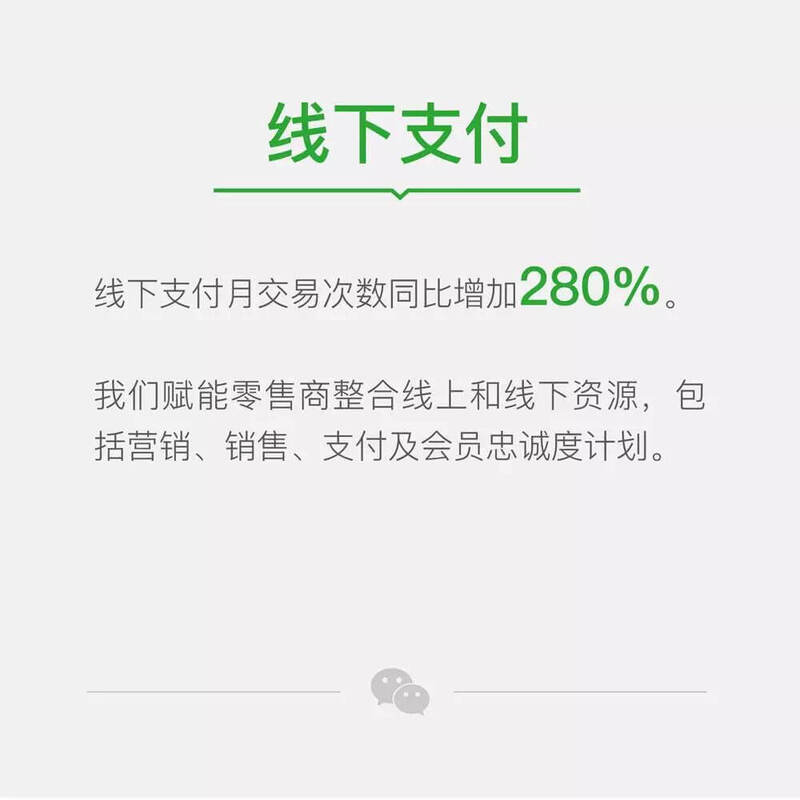 ● Tencent has been committed to enriching the functions of WeChat in order to bring more convenience to users’ daily life. Tencent has introduced integrated solutions for intelligent transportation, allowing users to pay their transportation fees quickly by scanning QR codes even if there’s no network. ● The total number of monthly offline commercial transactions witnessed an annual increase of 280%. 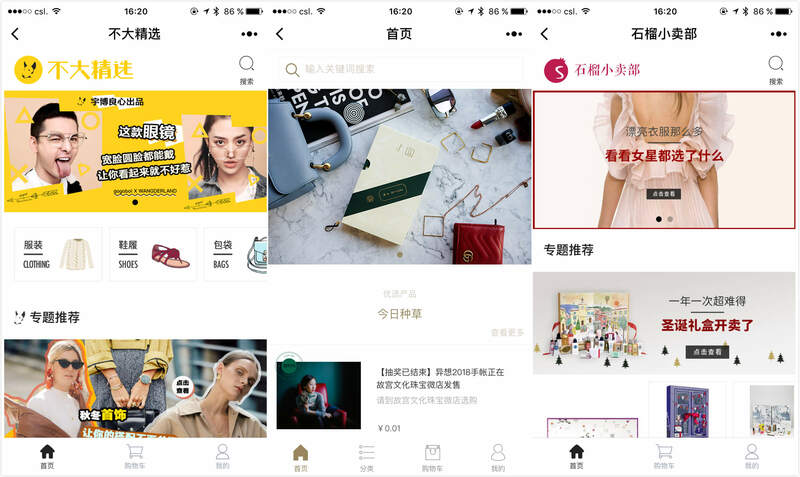 Tencent has enabled retailers to integrate online and offline resources, including marketing, sales, payment and loyalty programmes. ● Most popular industry categories by monthly visits: transportation, e-commerce, utilities, lifestyle services, and tech. 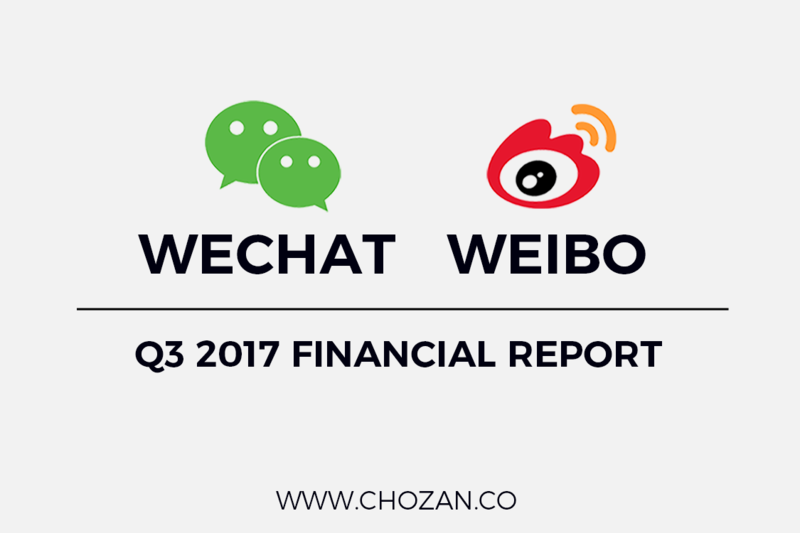 On November 7th, Weibo released its financial report for Q3 2017. 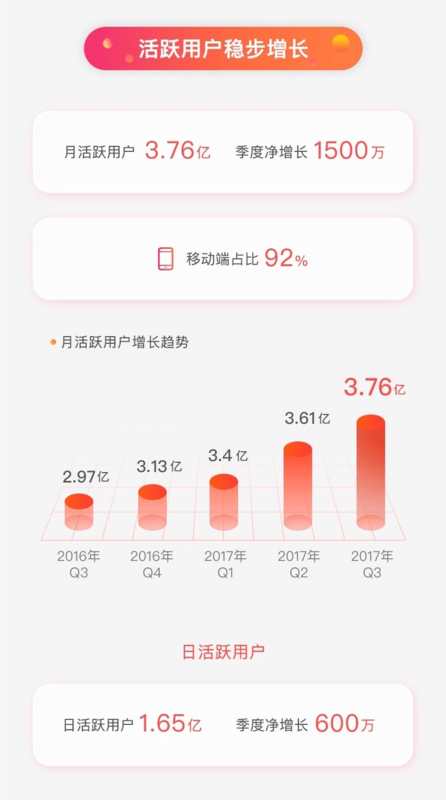 By the end of September this year, the number of monthly active users (MAU) and daily active users (DAU) on Weibo reached 376 million and 165 million respectively. In terms of financials, their total revenue reached nearly 2.13 billion RMB, with annual growth of 80%. 2. 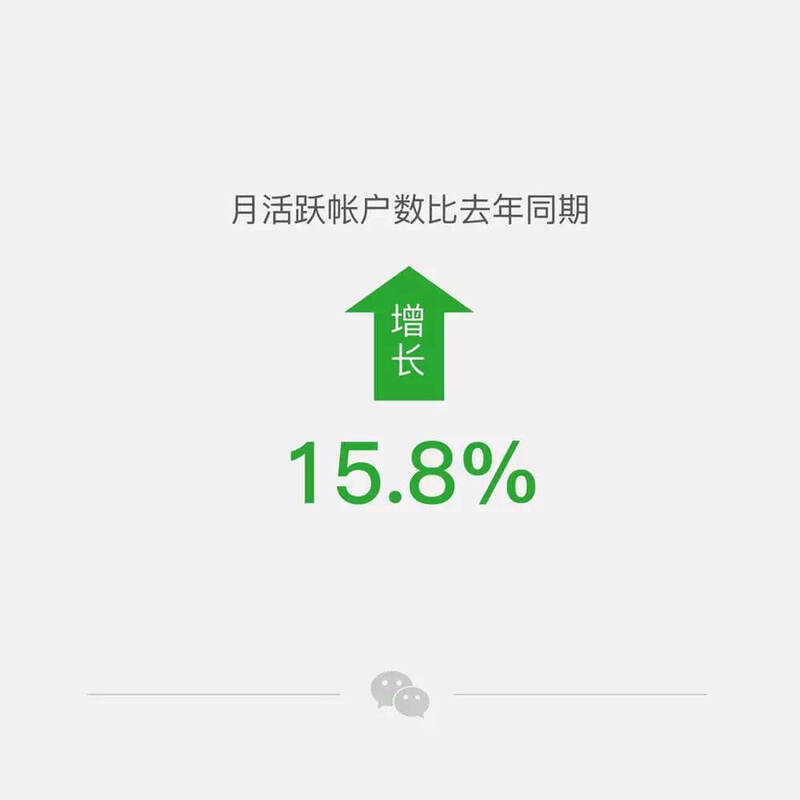 The number of active users on Weibo has steadily increased. ● The proportion of those who access Weibo via mobile devices: 92%, with a rise of 31% compared with last quarter (Source: Sina Technology). ● The number of monthly active users has been increasing steadily, from 297 million in Q3 2016 to 376 million in Q3 2017. 3. Financial revenue witnessed 70% growth over the past three quarters. ● Revenue has seen a significant increase, from 790 million RMB in Q3 2015 to 2.126 billion RMB in Q3 2017. 4. Weibo has been pushing deeper into developing its content ecosystem. a. Multimedia content consumption saw sustainable growth. 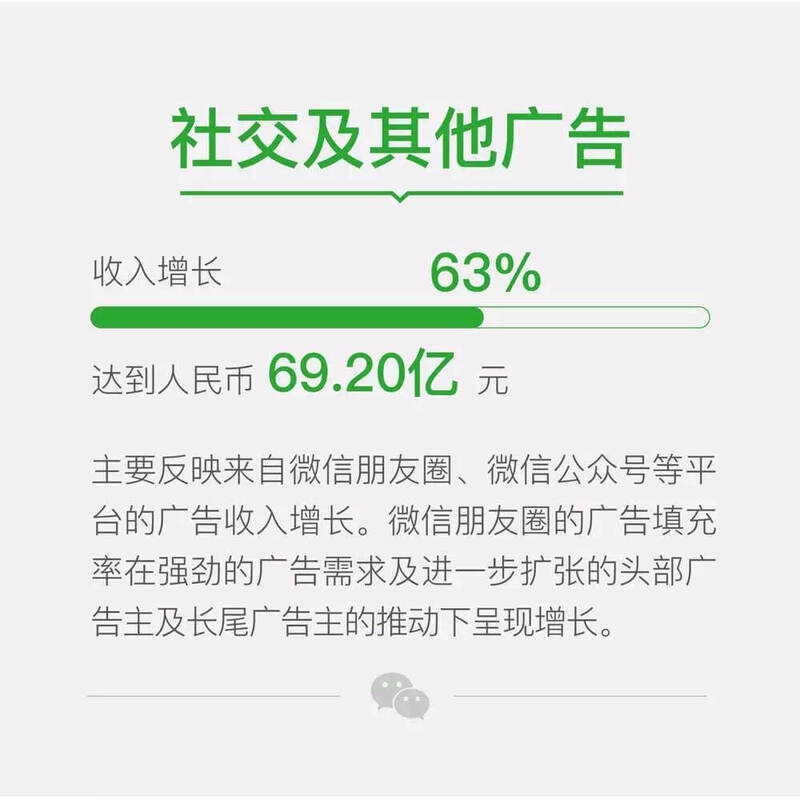 ● The year-on-year growth in the number of total video views on Weibo is 175%. ● HD (high-definition) videos account for 30% of all videos on Weibo. ● The number of monthly active users of Weibo Story has reached nearly 40 million (compared with 30 million in Q2 2017). 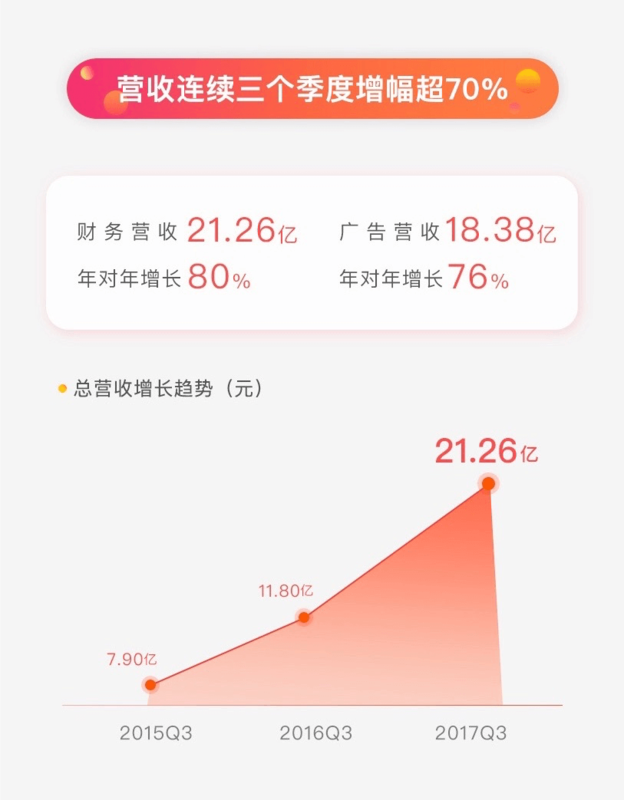 ● There is also a sharp increase of 200% in the number of daily active users of Weibo Story. 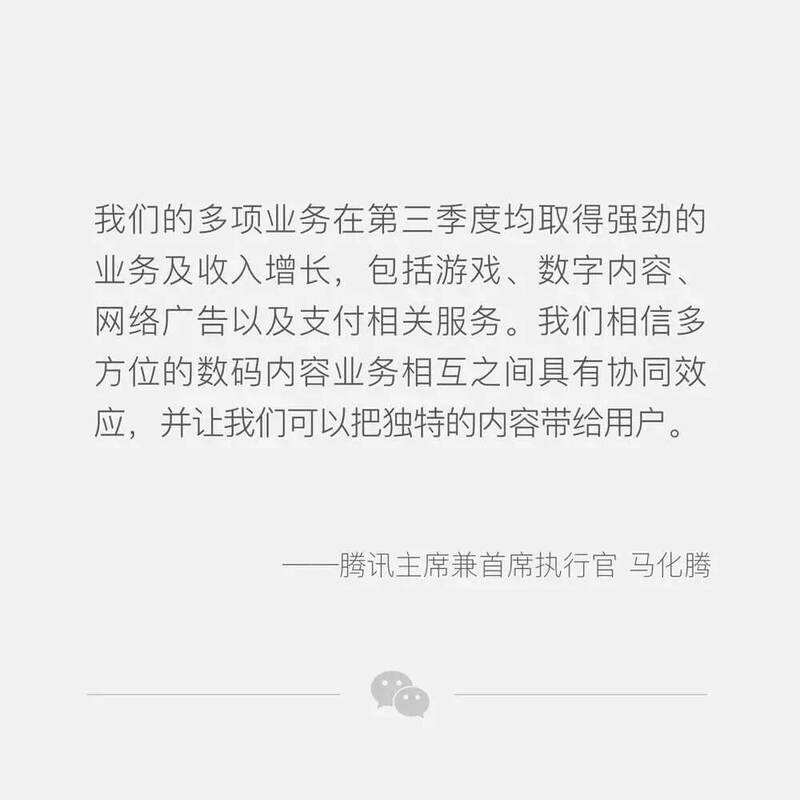 b. Weibo continues to work with content creators to produce more material for popular content categories. ● There are more than 1,000 MCN (multi-channel network) organizations that have established strategic partnership with Weibo. ● There are 25 content categories that have monthly views exceeding 10 billion (compared with 23 in Q2 2017). ● The total views for top content creators on Weibo is 41% higher than last year. ● There’s also a year-on-year growth of 79% in the number of users whose content has monthly views exceeding 10 million. c. Weibo’s content is robust and its content search function is widely used. ● The total amount of stock content on Weibo has exceeded 100 billion posts. ● The number of monthly active users of Weibo’s search function has reached almost 100 million. 5. Weibo has been committed to improving the efficiency of traffic monetization. a. Weibo has enlarged its commercial offerings and brand services. ● The number of brand customers had an annual growth of 69%. ● Year-on-year growth in revenue from brand advertisements reached 70%. ● Year-on-year growth in revenue from small and medium-sized businesses and self-service advertisements reached 70%. 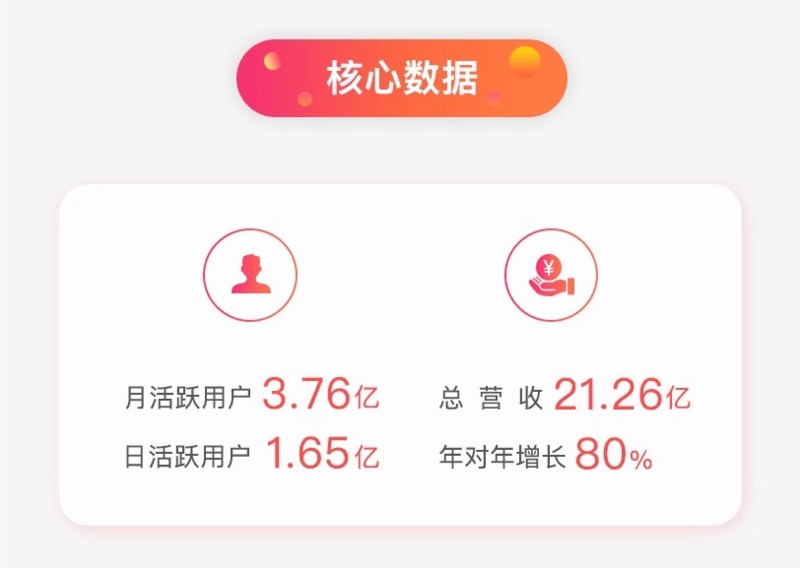 b. Weibo has improved its marketing efficiency on the platform. ● Weibo has released a brand-new advertising platform that integrates all of its RTB (real-time bidding) advertising. ● The advertising eCPM (effective cost per mille) and interaction rate have also witnessed a double-digit increase compared with last quarter. c. Weibo has developed new advertising tools. 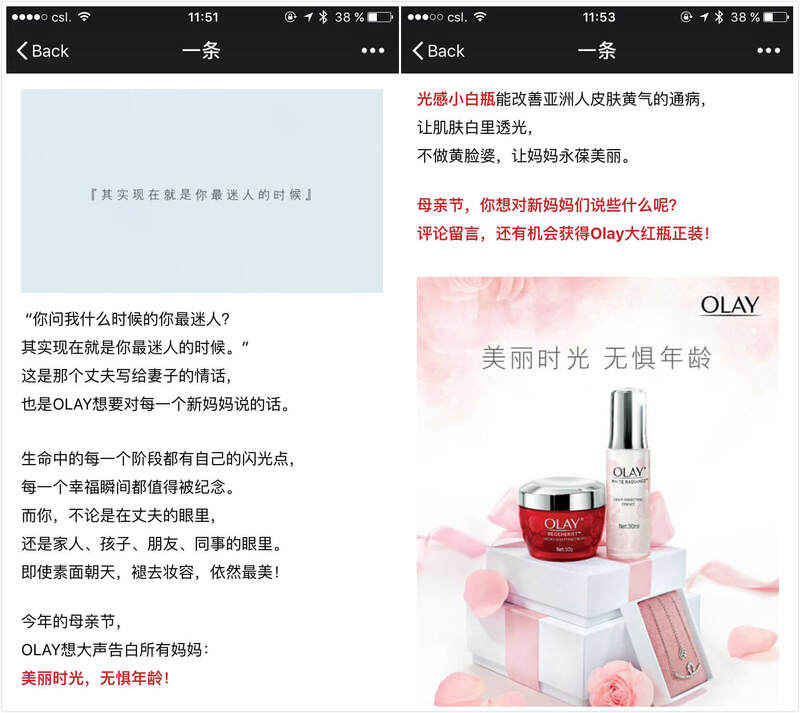 ● Weibo has launched new video advertising products that target app and e-commerce promotions. ● The number of video advertising clients has also seen a double-digit increase compared with last quarter. 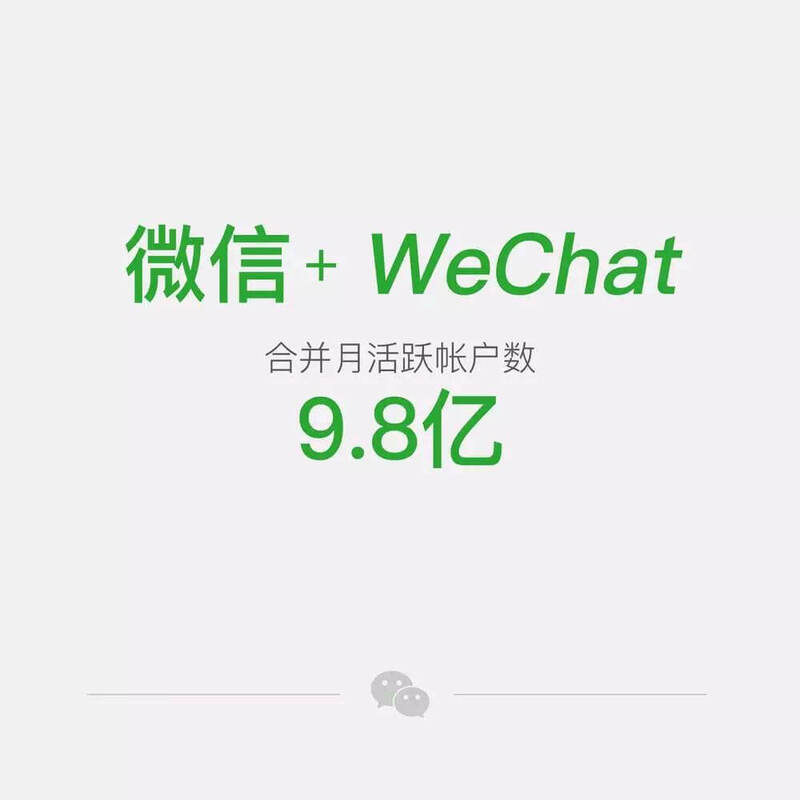 What do you think of Weibo and WeChat’s recent performance? Does this give you any insights on marketing and advertising on WeChat and Weibo? Leave a comment below. We’d be happy to answer any questions you may have. 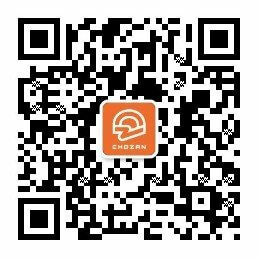 To get deeper insights of Chinese social media marketing and utilize it to serve your business, join ChoZan, a training and resources platform for Chinese social media marketers. Please follow our official WeChat account to get more updated about the latest news, feature updates and case studies.